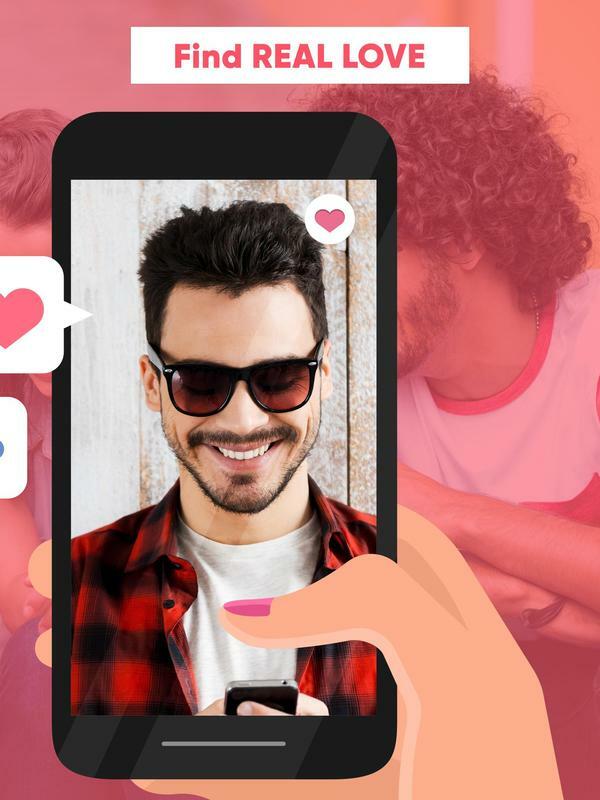 is the best way to find new date, find new girlfriends, find new boyfriends! 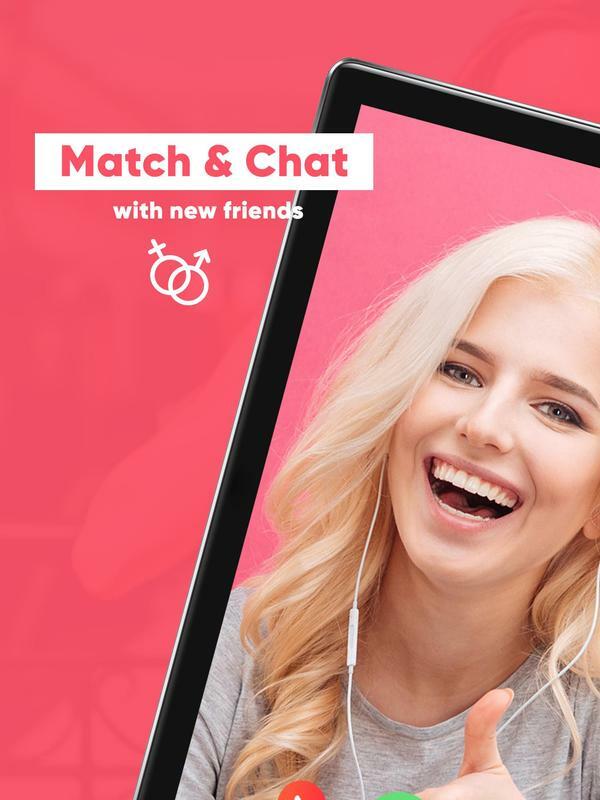 Find first dates with russian girls, free chat rooms, date in asia, free online dating, free romance dating and more..
Reach to best free dating apps world with tinder hot dating app and other dating apps. 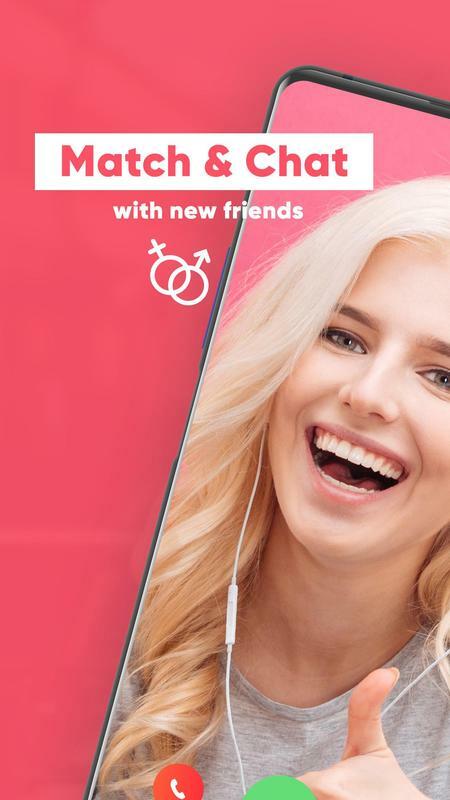 That app has the best free dating apps in it. 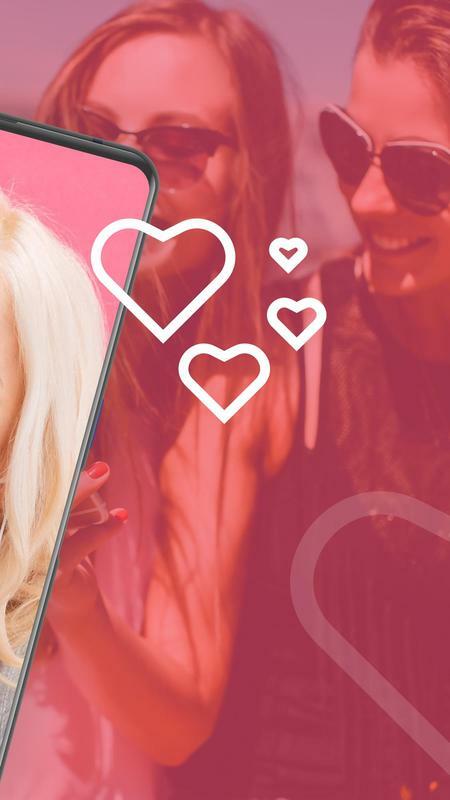 Get involved in with your first dates with russian girls, free romance dating, free chat rooms, date in asia, free online dating and more..
Real friendships, free online dating, first dates with russian girls, free romance dating, free chat rooms, date in asia and more.. 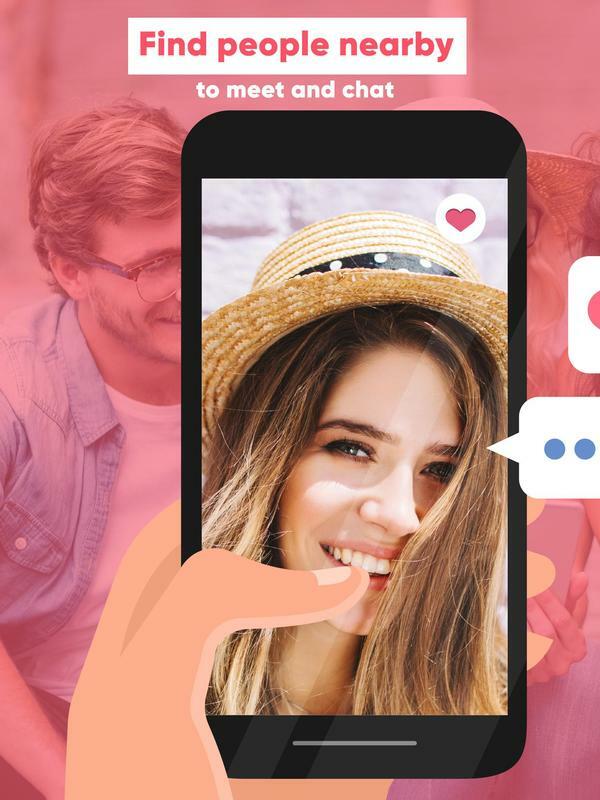 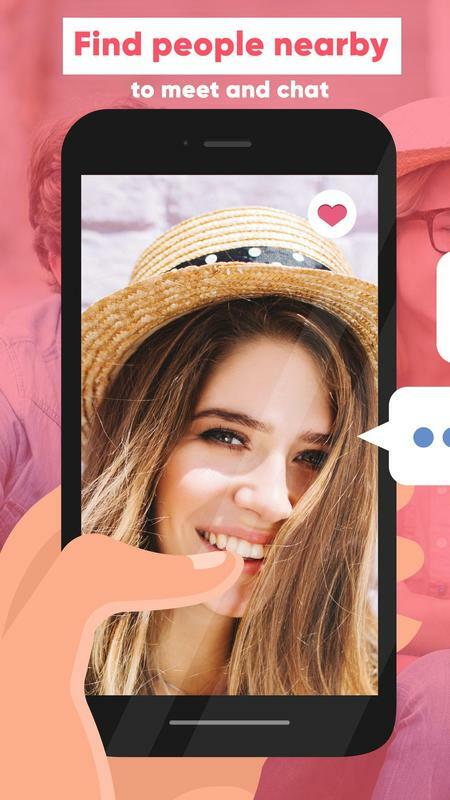 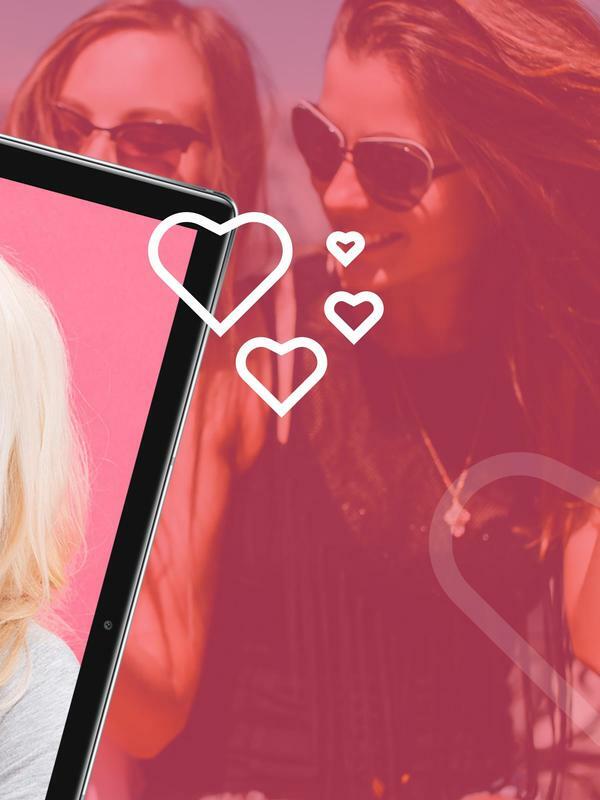 Copyright notice: Dating Love Messenger All-in-one - Free Dating Sites dating app is not owned by a third party dating app company. 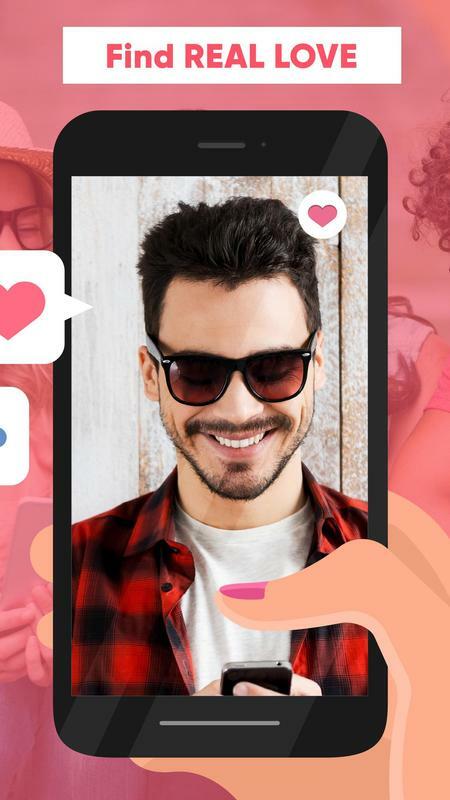 That is a unique app which enables users to reach different kind of apps with an application.